Even the prospect of some of the world’s greatest beaches just outside their front doors, the kids of Fort Myers can’t get enough of the city’s Skatium, an indoor athletic center that offers lots of sports activities for kids (and adults ) – and even a state-of-the-art ice skating rink. Indoor volleyball, basketball and soccer are all popular, but it’s the ice rink that draws the most enthusiasm from area residents. 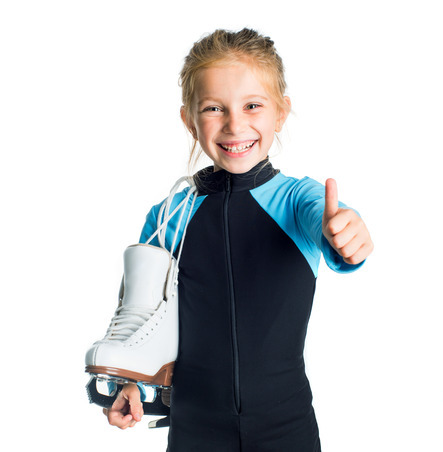 Qualified skating instructors offer a wide range of skating classes from beginner to advanced including private and group classes that are certified by the Ice Skating Institute (ISI) and U.S. Figure Skating Association (USFSA). In April, the Skatium hosts an ISI Spring Skatefest Competition and in summer, skating clinics are offered for skaters ages 5 years and up. The rink also hosts two ice shows each year, one in the summer and one in the winter, where skaters of all skill levels can participate. Ice hockey instruction is also available, and the rink is home to both ice and inline hockey leagues as well as a hockey pro shop for sale of skates and accessories. Not far from the Southwest Florida History Museum and City of Palms Park, the Skatium has served as a major draw for area families looking to become more active or just to hang out together to have a snack, watch a practice or game, play some arcade games or skate during one of the public skating sessions. In addition to the organized sporting activities for kids, teens and adults, the Skatium also offers a fitness center with scheduled classes to help area residents get in shape. It’s also a popular destination for kids’ parties and offers a full snack bar and an arcade and game room.